Tuscan Style Olives...savor this medley of McEvoy Ranch Italian varietals brine-cured with a splash of cabernet sauvignon vinegar at your next gathering. 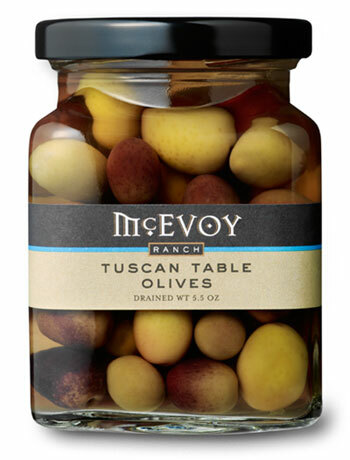 Made from their certified organically-grown varietals, McEvoy Ranch Tuscan Table Olives are a crisp and flavorful blend of the olives used in McEvoy Ranch's award-winning oil. A pantry essential for any home chef who likes to entertain. 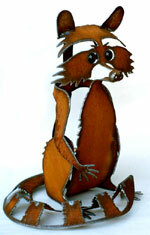 It's also the perfect on-hand host or hostess gift and a wonderful California memento for food lovers. As this is a seasonal item, supplies may be limited.